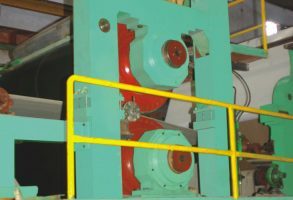 Corporate Profile - Honest Machinery Pvt. 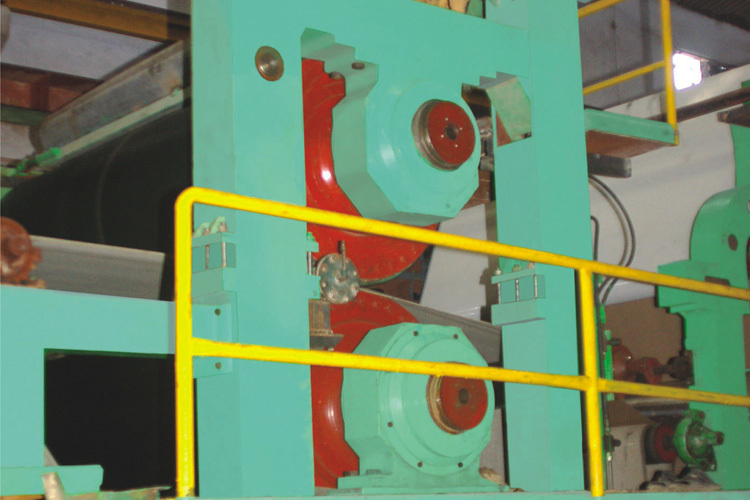 Ltd.
We are exclusively a single unit with the brand name ‘HONEST MACHINERY PVT. 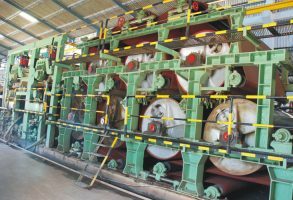 LTD.’ with no sister concern having misleading name. 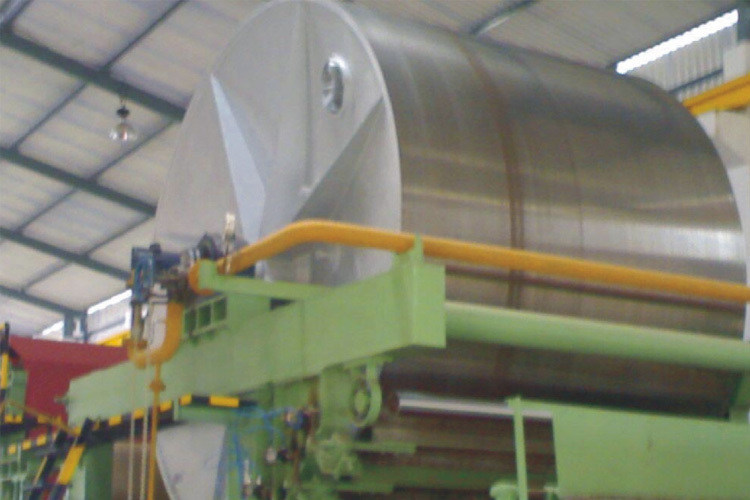 Our group company are pioneers in manufacture pulp and paper machine since 1976-77. 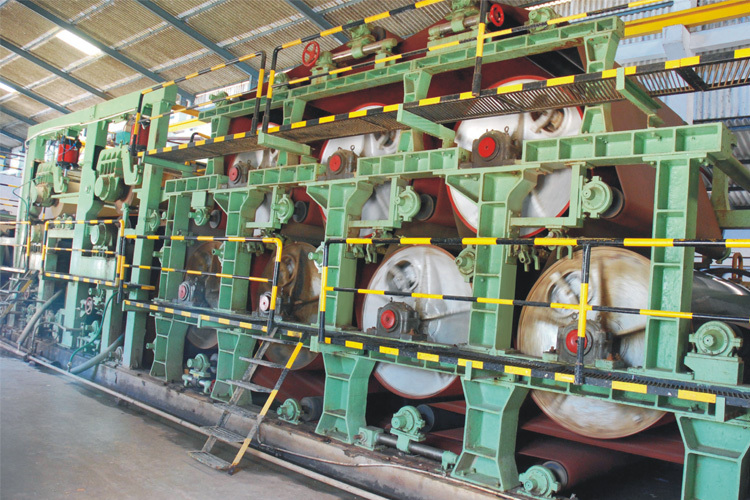 Initially, the company supplied small capacity plants in Gujarat. 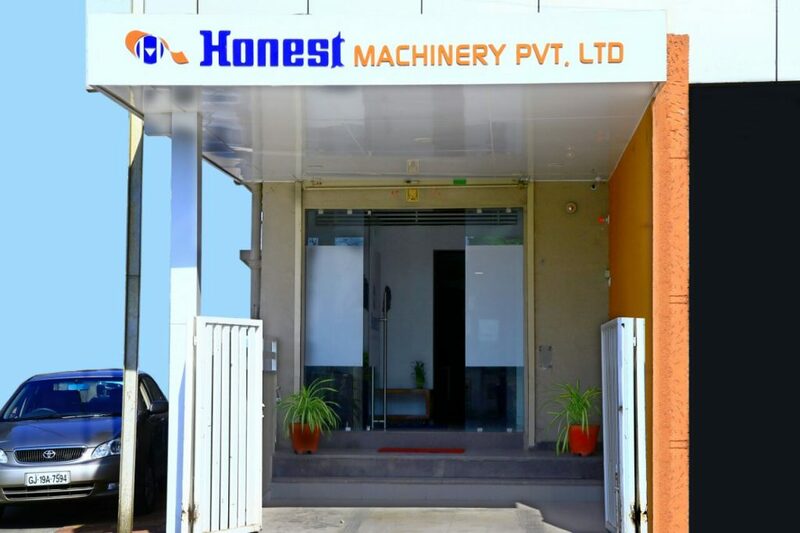 After having experience of one decade and looking to tremendous potential in the core industry, the company was renamed as HONEST MACHINERY PVT.LTD. 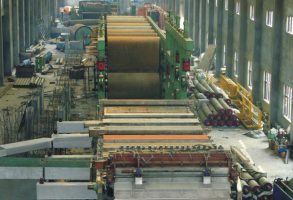 (HMPL) in the year 1986. 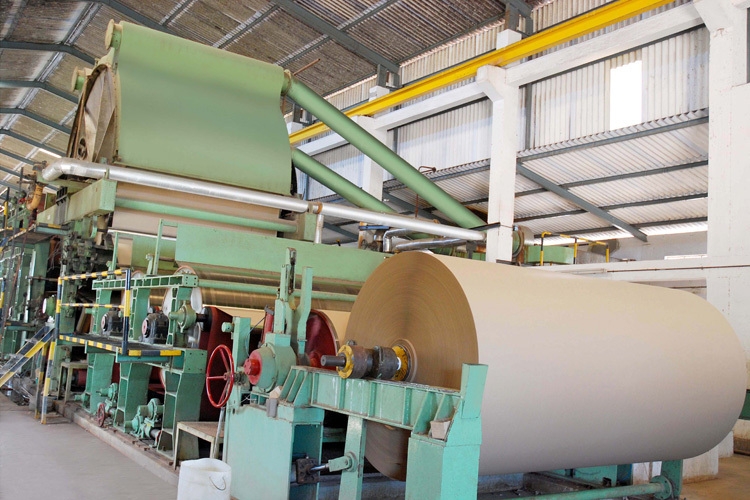 Initially, catering to kraft variety plants, the company entered into various quality of paper including varieties of kraft paper, paper board, duplex board, light weight poster etc and introduce writing/printing and news print plant. Founder of the company Mr. Dhansukh Panchal having a vast experience and detailed application knowledge of paper industry, enthusiasm and dynamic outlook of marketing, played a key-roll in growth of the company and captured good market, have supplied major plants in South India particularly Tamil Nadu and Kerala and with a pride, received repeat orders too. 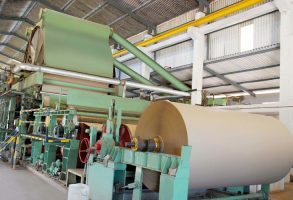 The Company utilizing their past experience in providing higher quality engineering and Advance perfect technology in selecting and designing of paper machines. 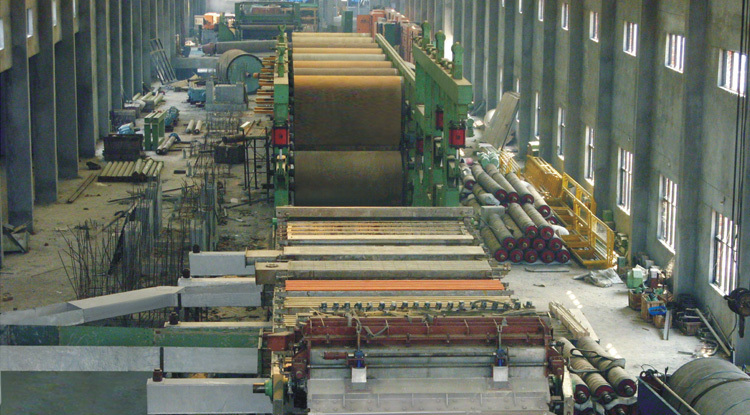 Now, HMPL offers high speed writing/printing and newsprint plant upto 120-150 Tones/day with Bi-Nip Press, Jumbo Press and Multilayer Kraft Machines (Twin/Triple Wire Machine) and High Speed Yankee Machine for light weight poster and special grade papers with team of technocrats having vast experience in paper field.